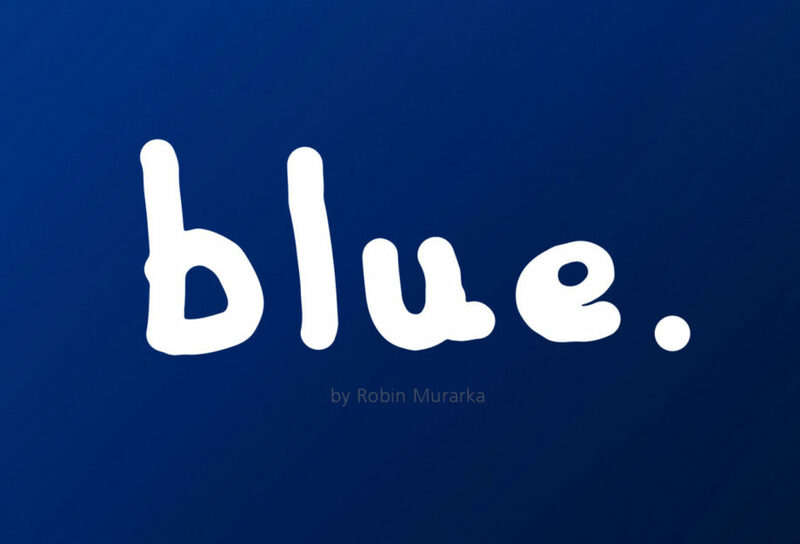 Robin Murarka is an Australian author. 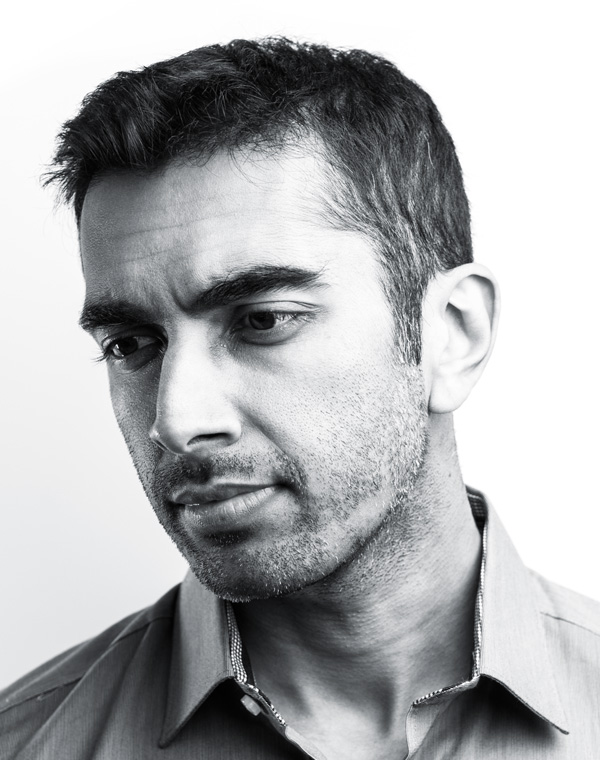 Though primarily a novelist, his work spans various forms of engagement including music, visual art, and film. You are encouraged to explore his works. 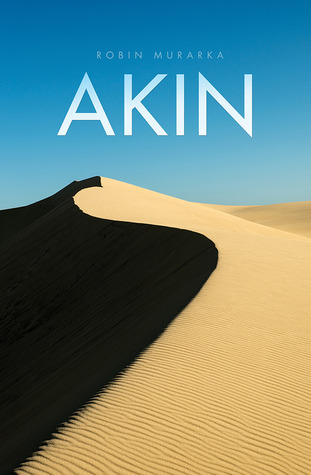 ‘AKIN’, his first powerful novel, is available for purchase via the shop. It is also available in selected libraries across Australia and will soon be available in other countries.